Round Rock, TX – Nathan Long provided another strong outing, pitching wonderfully and helping Nashville salvage a series split with a 4-2 win against Round Rock at Dell Diamond on Tuesday night. Coming off a two-hit performance against Colorado Springs on July 1st, Long was making just his third Triple-A start this season and continued building a strong impression. The right-hander retired the first 14 batters he faced before surrendering one of his two walks of the game to Ed Lucas. 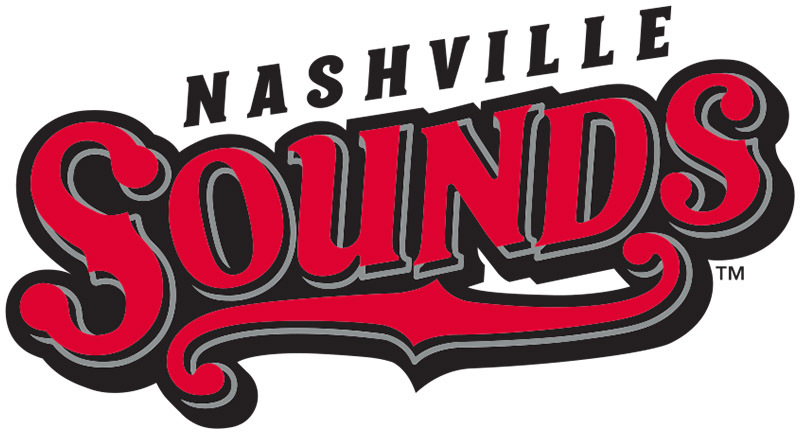 Nashville, TN – Legal Aid Society of Middle Tennessee and the Cumberlands announced today that MAZON: A Jewish Response to Hunger has awarded Legal Aid Society a $13,000 partnership grant to support MAZON’s anti-hunger efforts. Clarksville, TN – Austin Peay State University’s baseball team continued bolstering its bullpen depth, adding right-handed pitcher Cody O’Brien of Mesa, Arizona to its 2016 roster. 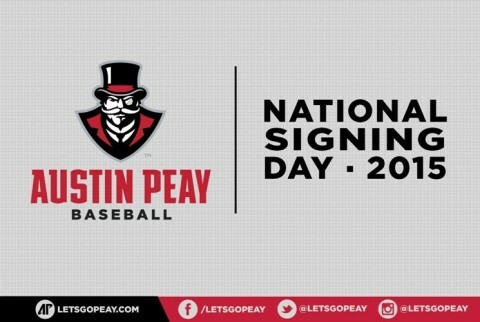 O’Brien, a 6-1, 205 pound right-hander, appeared in 20 games at Scottsdale Community College last season. He compiled a 2-2 record and struck out 17 batters over 19.1 innings for the Fighting Artichokes, who reached the NJCAA Division II Baseball World Series. Clarksville, TN – Clarksville Police says the suspect in these photos has been opening fraudulent credit accounts at several retail locations, in store and online. She has made attempts to return some of the items for cash. If you know who she is or have any further information please contact Rodney Lifsey at 931.648.0656 Ext.5298 or the CrimeStoppers TIPS Hotline at 931.645.TIPS (8477). If you can identify the person in this photo, please call 931.648.0656 Ext.5298 or the CrimeStoppers TIPS Hotline at 931.645.TIPS (8477). Clarksville, TN – On Tuesday morning, July 7th, 2015 at approximately 4:15am emergency personnel from the Clarksville Police Department, Clarksville Fire Rescue, and Montgomery County EMS responded to the 400 Block of Shelby Street to a reported house fire. When they arrived, heavy smoke and flames could be seen coming from the residence. Despite the efforts of emergency personnel, two children ages 9 and 11 died as a result of the fire. 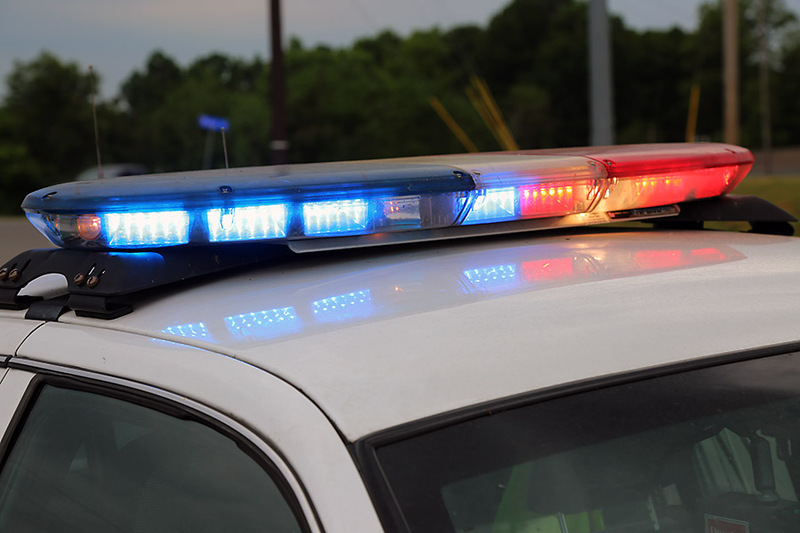 Clarksville Police, Clarksville Fire Rescue, and Montgomery County EMS responded to the house fire on Shelby Street early Tuesday morning. 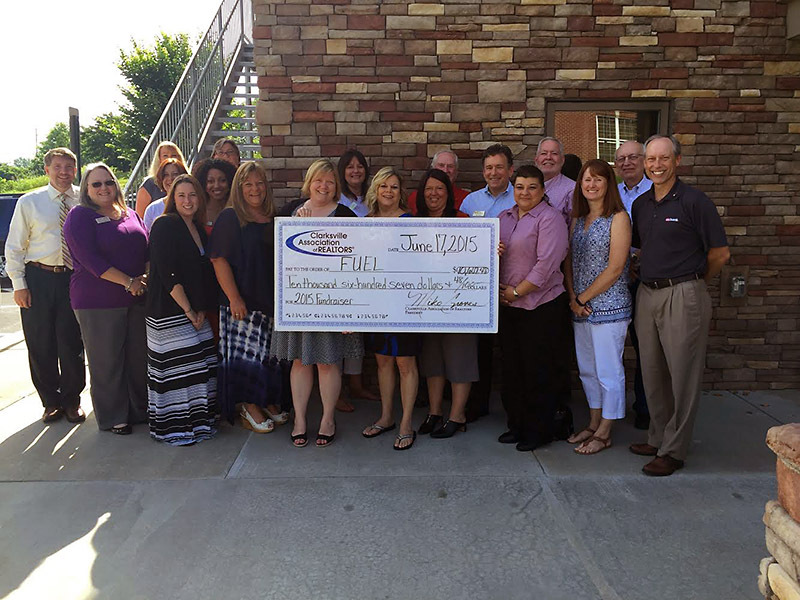 Clarksville, TN – The Clarksville Association of REALTORS hosted the 8th Annual F.U.E.L Block Party and Fundraiser. It was a community event coordinated by the Charity Relations Committee with the assistance of the Realtor and Affiliate Partner members of the Clarksville Association of REALTORS. The Block Party was complete with silent auction, inflatables, live entertainment, games, vendors, and much more. Fresh from the grill hamburger and hot dog lunches were served with all proceeds going to the program. Clarksville Association of REALTORS check presentation to F.U.E.L. 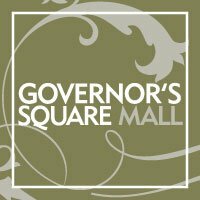 Clarksville, TN – To kick off the Back to School season, Governor’s Square Mall will be hosting two free celebrity meet and greet events! 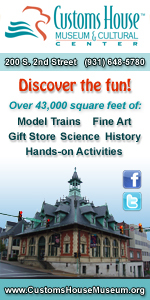 Actor Spencer Boldman, who plays Adam Davenport on the Disney XD live-action comedy series “Lab Rats,” will be at Governor’s Square Mall on Saturday, July 18th. 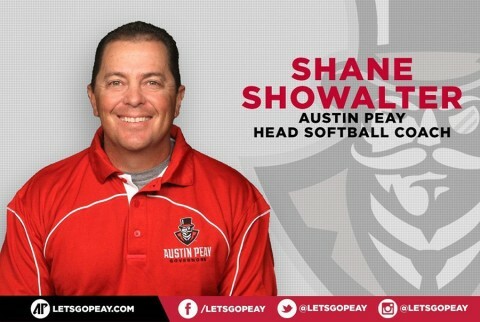 Clarksville, TN – Shane Showalter, who has been Austin Peay State University assistant softball coach for the past three seasons, has been named as Lady Govs head coach for the 2015-16 season. That was announced Monday by APSU interim athletics director Cheryl Holt. Nashville, TN – Tennessee Department of Transportation contract crews will temporarily close a two-mile stretch of I-40, known as the “South Loop” of downtown Nashville, for a major bridge rehabilitation project for two weekends at the end of the month.